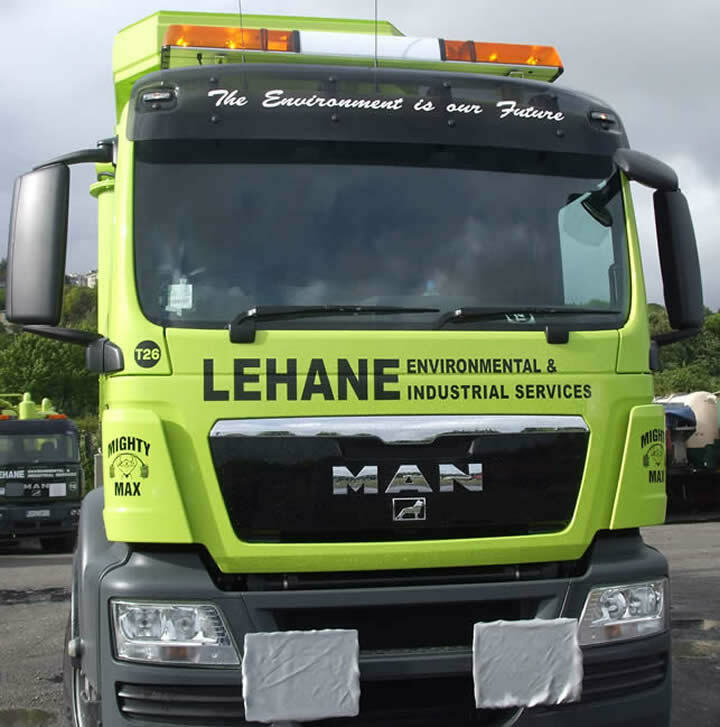 Lehane Environmental continues to invest in its fleet adding two new large capacity 3.5 ton vans to its operating fleet. 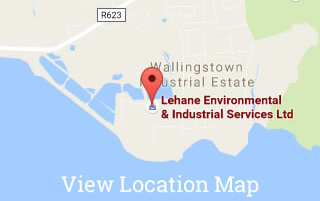 The Vans are used as Support Units for our Site Services and their large capacity enable sufficient equipment and supplies to be carried economically to the Client’s Site. The vans are liveried in our own distintive fleet colours and have our standard safety equipment installed including; Beacons, Hazard Lights, Reversing Cameras, First Aid Kit, Fire Extinguisher, Bluetooth Phone Kits and Satellite Tracking.